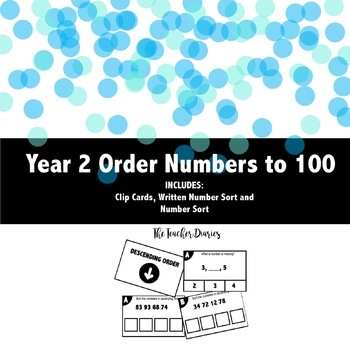 Includes 3 activities to help students develop an understanding of ordering numbers from 1 to 100. Activities can be used as a form of assessment. *BONUS* activity included - Students show their understanding of what numbers look like in different ways (MAB blocks, ten frames, expanded form and more). Thank you for downloading this resource! Be sure to follow me on TpT for updates on new uploads. Under Copyright Laws any part of this product is to not be redistributed without permission.